Although it is associated with advertising and promotions, marketing is a very large part of opening and running a private practice. If a counselor does not master some of the basics, then it will be very hard to grow. Marketing involves the entire process of creating products or services and making them appealing to a market in order to make a profit in your private practice. Marketing is essential to running a business and benefits both clients and your practice’s staff. Creating awareness of your services in the market. Improving the lives of your practice’s new clients. Increasing the number of clients your practice’s staff can meet with. Increasing the number of counselors contracted by your private practice. Increasing the demand for counselors in the market. The first step in opening or marketing a practice is to choose a group of potential clients to target. This is typically done through market analysis, segmentation, and observation of consumer behavior. Conduct a search of existing practices in your area to find clients that are not currently being targeted. This untapped market can consist of a specific age group, customers in a specific location, or customers with specific needs. To create a practice that ultimately benefits both your clients and your practice’s staff, consult a business tool traditionally used by marketers, the Four P’s of Marketing or Marketing Mix. The Marketing Mix can help you create a niche market and separate your practice from its competition. 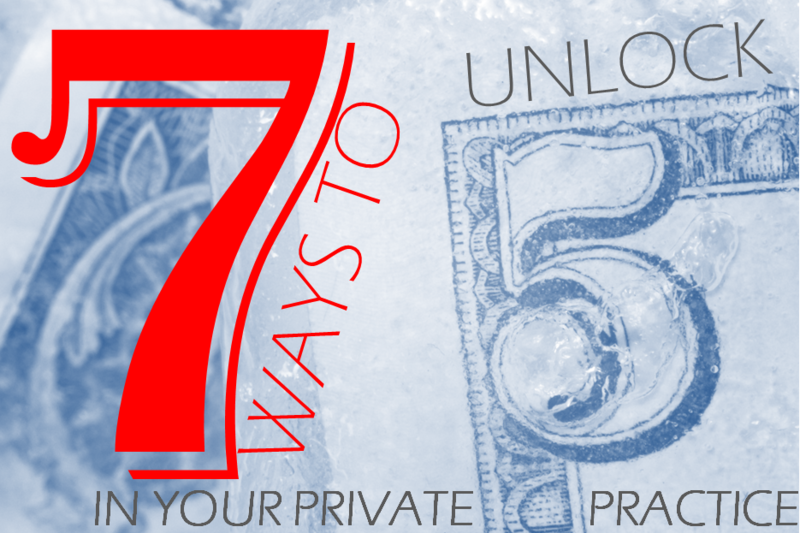 What differentiates your private practice from others? What is your niche market? What methods will you use to bring new clients to your private practice? Here are some articles that go more in-depth around this topic. What physical or digital location will your private practice provide services to? What is your practice’s pricing strategy? How does this compare to others in the market? As we continue to grow Practice of the Practice, we’ll have some articles like this that help take you through the basics of running a business. 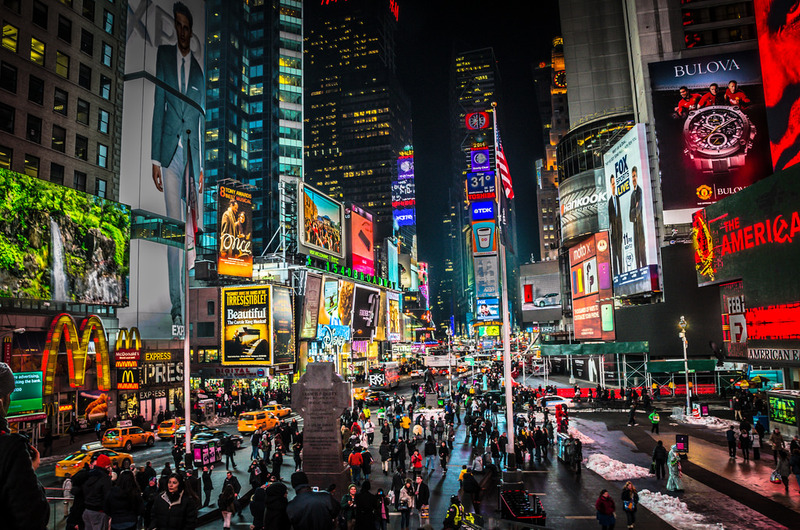 How are you going to implement these marketing tips? Comment below!